Lucy Schiller is an essayist in Iowa City. She is working on a book-length project about metal detecting and treasure hunting. Oh Steven, you cracked me up. Tom Bosley from Happy Days, oh god you are dating yourself with that. Oh man, so funny. 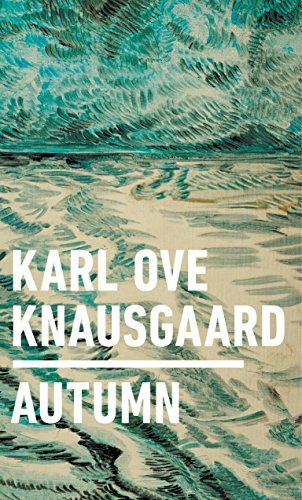 Now, on one hand, I do not loathe Knausgaard’s writing (I have only read his second book and enjoyed it without the pressing need to continue on; there are too many other books demanding my attention), on the other hand, from a female perspective, he is not really that good looking. Percival Everett is drop dead gorgeous, and where are his readers? James Lasdun and Caryl Phillips are kind of hot too! It’s hard to resist a story of girls gone bad.